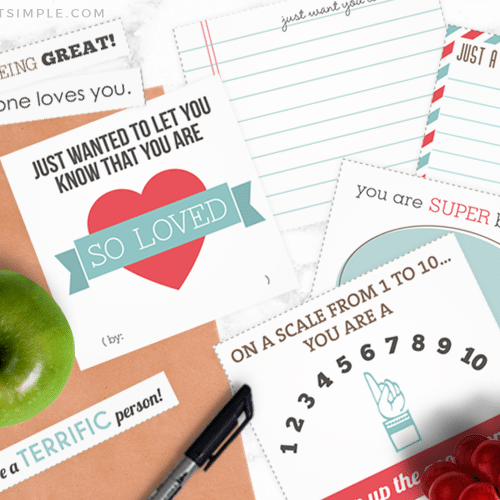 Looking for some Free Valentine Art Printables? Then you’ve come to the right place! 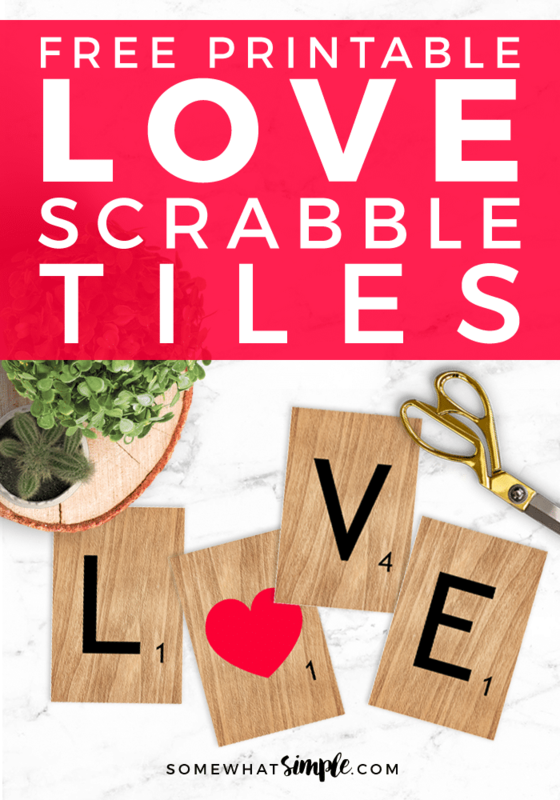 These L-O-V-E printable Scrabble Tiles are the perfect touch to bring a little love to your home this Valentine’s Day! From here, you can just display anywhere you’d like! On a cork board, fridge, taped to a wall, etc. If you want to make this into a banner, simply cut a piece of string the desired length, then tape the tiles onto the string and hang! 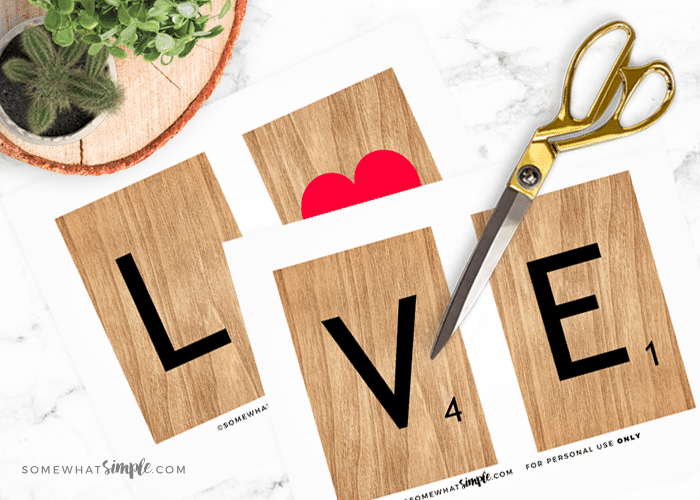 If you want to make this a little more life-like, mod podge the prints onto 4×6″ pieces of wood. Once dry, add a top coat of mod podge, let dry, and place anywhere you’d like! 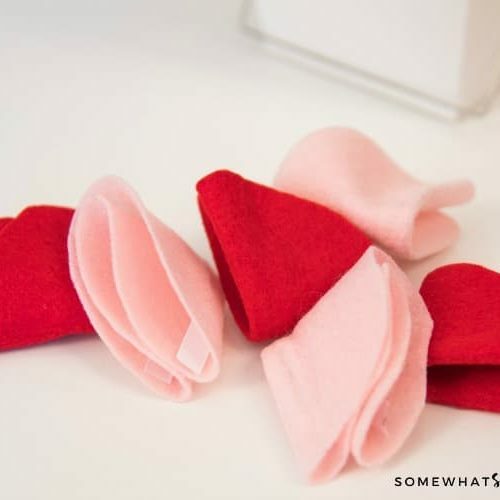 These really are simple to make, absolutely adorable, and we hope you enjoy them as much as we do! Thank you for sharing! 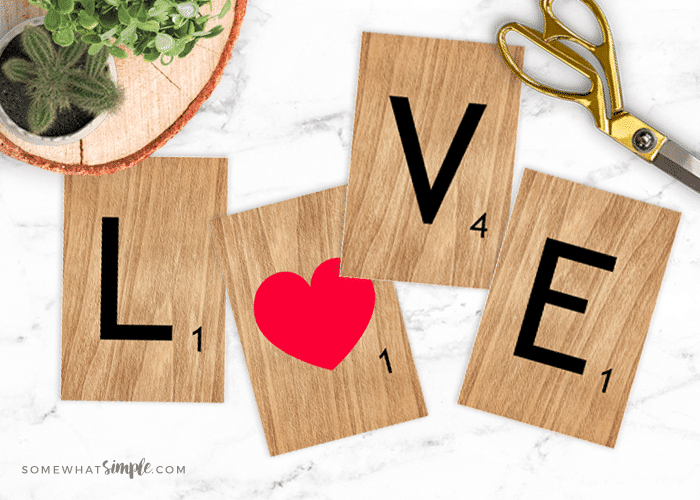 I love Valentine’s Day because that is my last name! 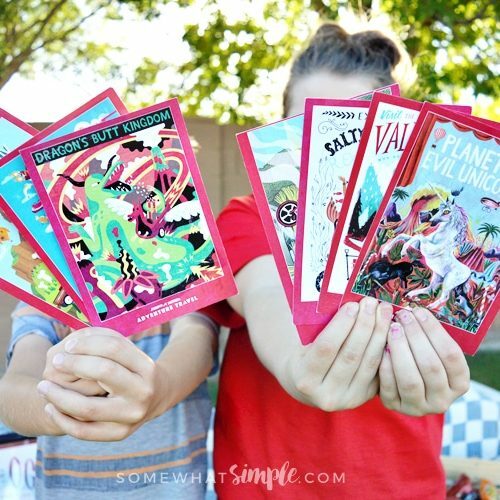 I love, love all your cute artwork! I love this site !!!! I’m on board !!! Thank you for sharing !!! !